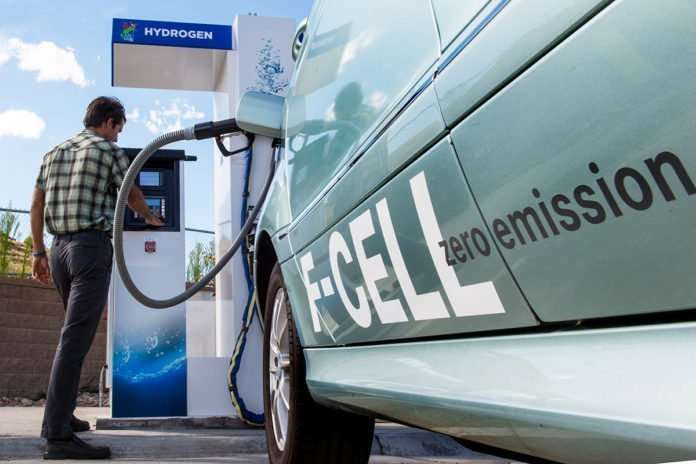 A new wave of hydrogen innovators is appearing in thought-centers across the state, and one of them, One Scientific out of Johnson City, claims to have the solution to solve hydrogen's ever-present cost and distribution problems. You’d be forgiven for blinking at the headline: hydrogen… in Tennessee? 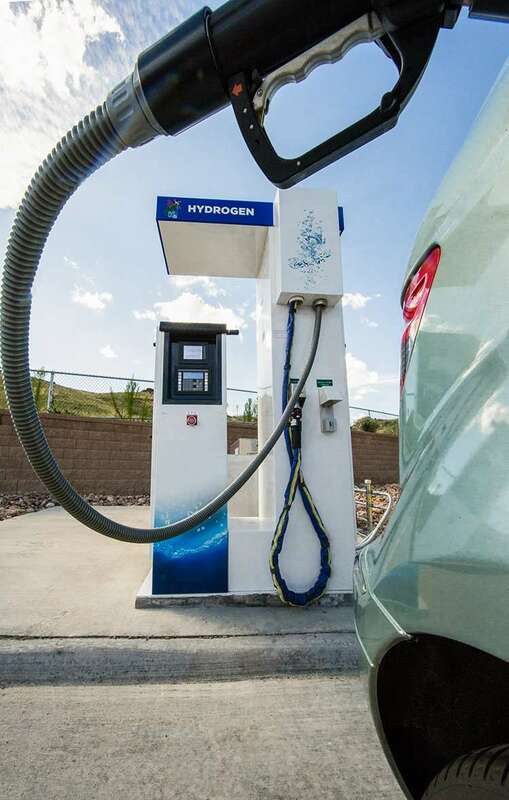 Among many more well-established alternative fuel options in the state, hydrogen hasn’t had much of a presence here in the past decade or so. But a new wave of hydrogen innovators is appearing in thought-centers across the state, and one of them—One Scientific out of Johnson City—believes they have the solution to solve hydrogen’s ever-present cost and distribution problems. The upshot? Hydrogen is on its way back in Tennessee — and the work being done here might just change everything. 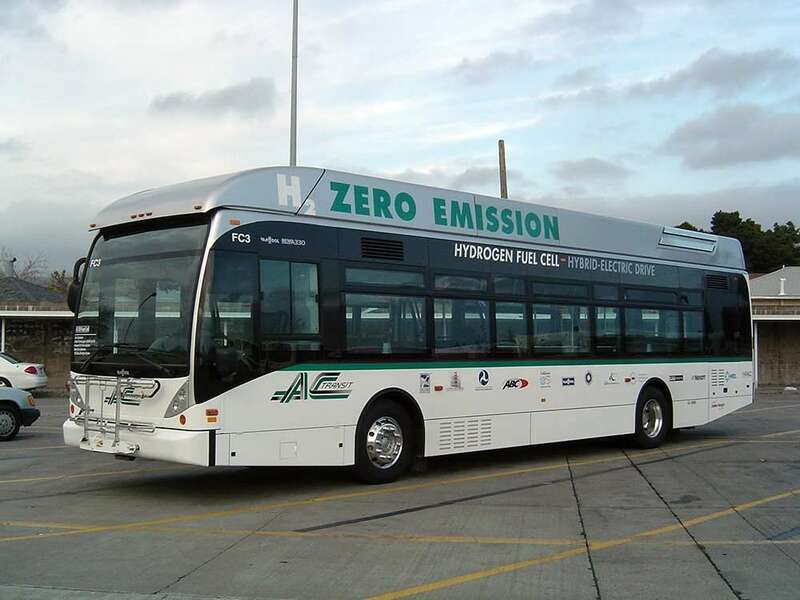 Hydrogen fuel cell technology offers emissions-free solutions for vehicles of all kinds, including public transit. 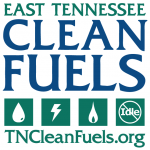 The alternative fuels landscape in TN — whither hydrogen? Ask someone to name the industries that are booming in Tennessee right now, and it would probably take a while until “alternative fuels” entered that list… if it came up at all. Nonetheless, alternative fuels industry partnerships in Tennessee are surprisingly robust, and many of those fuels are poised to grow in the coming years. 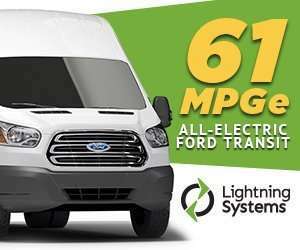 Electric vehicle (EVs), propane autogas, compressed natural gas (CNG), biodiesel (B20), andethanol (E85) are an increasingly larger part of the transportation energy equation in the state, with dozens of fleets adding one or more of these fuels to their portfolios year over year. In Tennessee, when we mention hydrogen to fleets and vendors, it’s treated as a curiosity rather than a serious alternative fuel option. This isn’t because hydrogen is a bad option — rather, it’s because hydrogen options just haven’t been available in the state. There’s zero infrastructure available to the public, and the price of transporting hydrogen to a usable or useful location tends to make using the fuel expensive. On the contrary, hydrogen is a fantastic option, not least because it is a true zero-emissions fuel. Fuel cell electric vehicles (FCEV) feature long ranges and short refueling times, similar to refueling a gasoline or diesel fueled vehicle, which results in increased productivity, lower costs, and zero emissions. If there was a way to get the cost of hydrogen low enough for it to make financial sense to use it in fleets, there’s little doubt in this author’s mind that fleets in TN would jump at the opportunity to adopt it. So, what would happen if a Tennessee company got the technology right, and showed how to get that hydrogen cost down to where it needed to be? 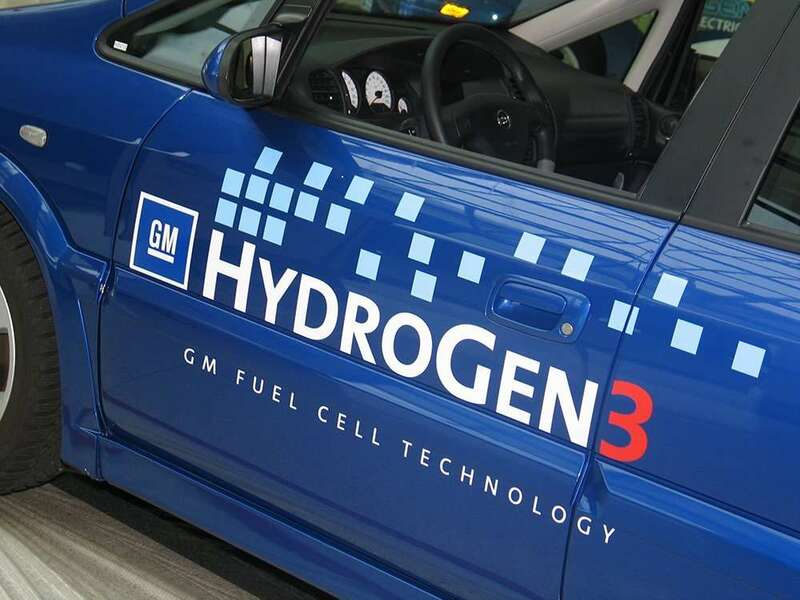 Vehicle manufacturers around the world, including General Motors, take hydrogen fuel cell technology seriously. Probably the single greatest barrier to the widespread adoption of FCEVs is the expensive hydrogen supply chain. Steam methane reforming and electrolysis require large capital investments and are energy intensive making it difficult to develop the supply infrastructure. Transportation of gaseous and liquid hydrogen is expensive. This drives the overall cost of the fuel beyond what fleet managers, businesses, consumers, and policy-makers are willing to pay. Fleet managers, businesses, and consumers deserve an affordable zero-emission solution for improving air quality where we live and work. One Scientific, a Johnson City, TN-based company, proposes to change all of that. They are developing modular hydrogen solutions that will help organizations save money and become more sustainable by generating hydrogen onsite from pure water. Since the company moved into its offices at the East Tennessee State University Innovation Lab in 2015, the development process of this potentially disruptive technology has moved swiftly. They’ve developed a new magnetohydrodynamic (MHD) hydrogen gas generator that provides the key to their unique approach, which converts steam into a mixture of oxygen and hydrogen. But oxygen greatly increases the flammability of hydrogen gas, and so they also developed what they call the Cyclonic Gas Separator, which effectively separates pure hydrogen away from the pure oxygen mixture created by the MHD hydrogen generator. A few significant design and development milestones later, and One Scientific has cleanly moved into a second phase: working with public and private partners to get their systems implemented in a real-world situation so they can show its effectiveness, ease-of-use, and cost-saving potential. Since their technology can essentially be set up anywhere with access to water to produce hydrogen, and since its modular design can provide scaling to whatever production needs are required, they’ve got a lot of options. One Scientific has a goal to put Tennessee on the map by helping to develop fleet, materials handling, and public hydrogen fueling stations. The message? Tennessee is an industry leader in advanced energy, vehicles and alternative fuels, and is pushing the rest of the country to catch up to its example. Hydrogen refueling infrastructure in Tennessee? The future looks brighter than ever. All of those breathless anticipations of hydrogen’s coming-of-age are impatient and excited for a reason: hydrogen is a genuinely revolutionary answer to our worldwide energy woes, if only we can get the production process and the cost right. One Scientific’s production technology creates this fuel from pure water and leaves only water as its by-product: a renewable process that produces no emissions of any kind: no nitrogen oxides, no particulate matter, no carbon dioxide, no methane. Traditionally, hydrogen fuel infrastructure has been prohibitively expensive – steam methane reforming and electrolysis require large-scale facilities that require considerable up-front investment, which means that developing reliable and well-distributed infrastructure is a real problem, both logistically and financially. But if hydrogen could be produced onsite and economically from pure water, wherever it’s needed, then we’d drive down both the costs and the logistical headaches. One Scientific’s modular, onsite tech proposes to do just that. That sounds good for the “fuel of the future,” and for Tennessee, too.